Central Stores - Brockton, Stoughton, Sharon, Canton, Randolph, Abington, North Abington, Avon, Rockland, Holbrook, Hanson, Whitman, Bridgewater, East Bridgewater, West Bridgewater, Middleboro, Taunton, Norton, Raynham, Mansfield, Foxboro, Easton, South Easton, North Easton Appliances, Electronics, Flat and Plasma TV, Dishwashers, Electric and Gas Ranges, Dryers, Cooktops, Ovens, Side by Side Refrigerators, Front Load Washers, Stoves, and more! To shop online, click here. At Central Stores we carry a full stock of major appliances. 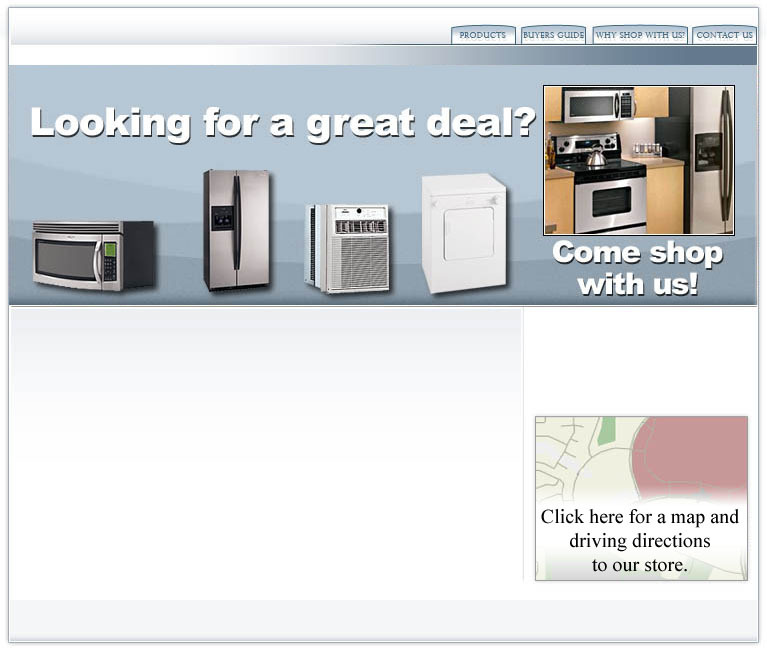 Whether you need a new refrigerator, stove, dishwasher, washer/dryer, oven or cook top we have it in stock. At Central Stores we sell a full selection of Digital Projection, and surround sound equipment, LCD TVs and Plasma. We Serve Brockton, Stoughton, Sharon, Canton, Randolph, Abington, North Abington, Avon, Rockland, Holbrook, Hanson, Whitman, Bridgewater, East Bridgewater, West Bridgewater, Middleboro, Taunton, Norton, Raynham, Mansfield, Foxboro, Easton, South Easton, North Easton and surrounding communities.